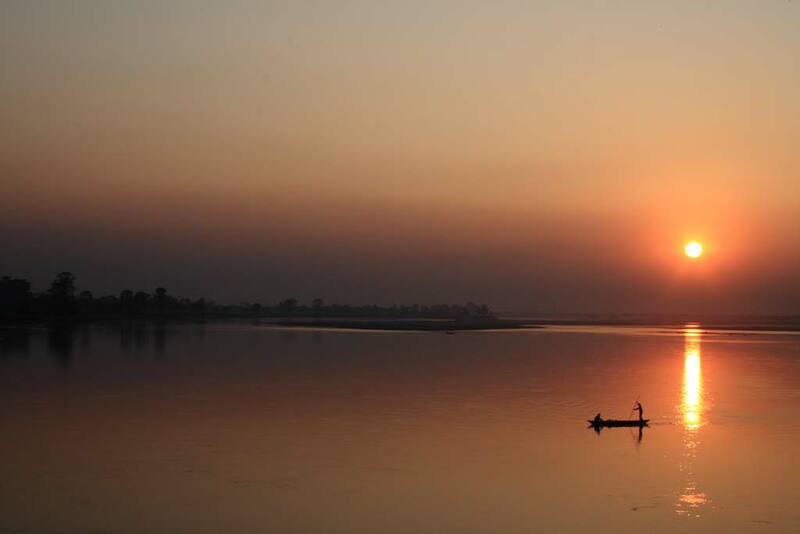 In spite of being the most well connected and traversed of all the northeastern states, Assam still holds many secrets for travellers looking to go off the beaten path. The land of tea and one-horned rhinos is also home to about 13 different communities, each with their own histories, cultural heritage and traditions. Here, you can experience the scenic, rustic life of India’s largest river island, Majuli, and spot hundreds of birds and butterflies while trekking through the dense rainforest of Dehing Patkai. There’s always something to see, experience and learn. 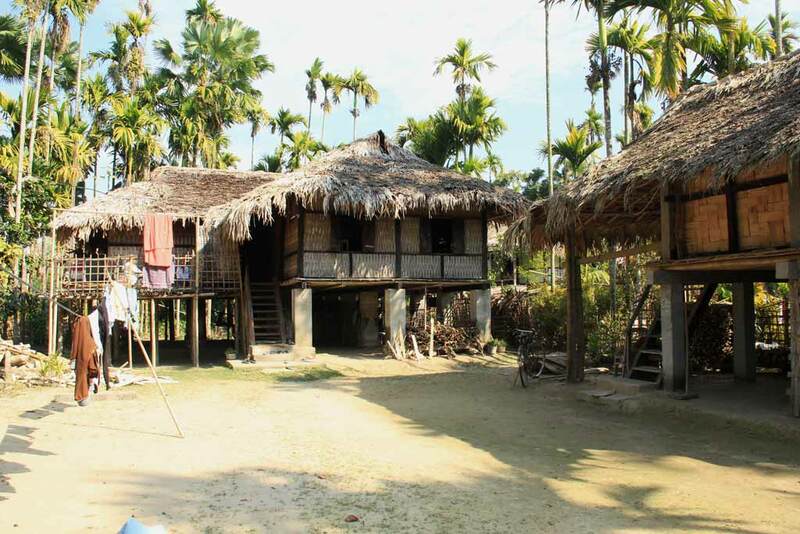 This trip of Upper Assam will take you to quaint villages of the Tai Phake, Singpho and Mishing communities. 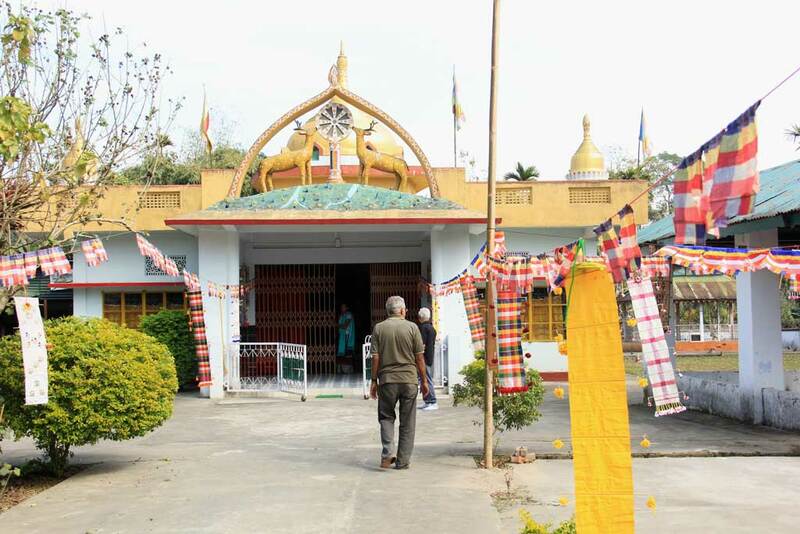 You’ll soak up history on your drive on the Stillwell Road to the border of Myanmar, and on your walks through the ruins of the Ahom kingdom in the town of Sivasagar. You’ll sail on the mighty Brahmaputra River towards Majuli and see the monasteries and rich birdlife that the island is known for. Whether you’re looking to explore culture, history or wildlife, this trip to Assam has it all. Pickup from Dibrugarh airport and drive to Margherita . The town takes its out-of-place name from an Italian engineer who helped in setting the first railway line over here. 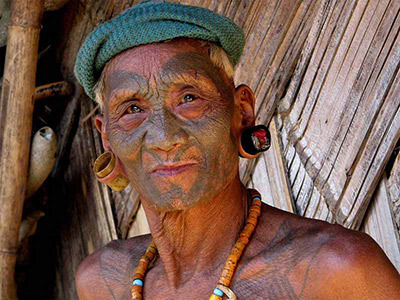 In the morning we visit some villages of the Singpho tribe which trace their origin from Myanmar. 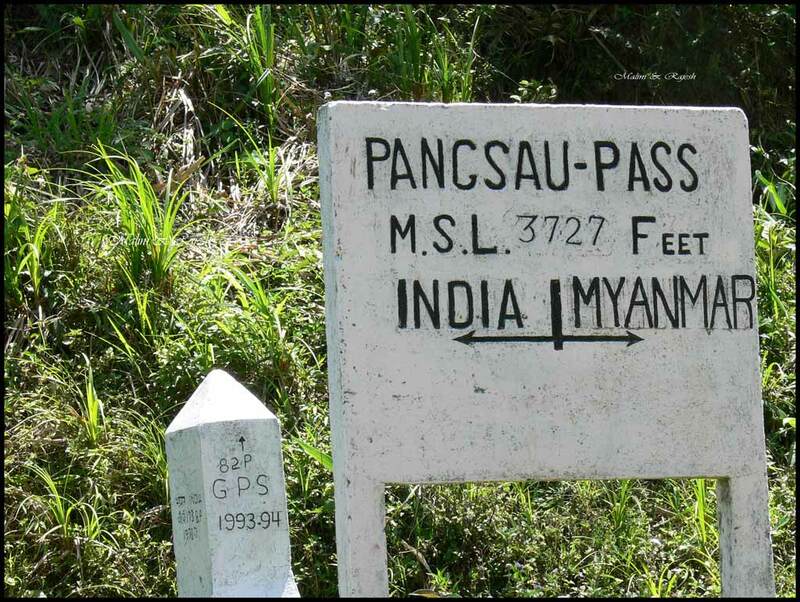 It was by observing their lifestyle, that the British got the idea of cultivating tea in Upper Assam . We will visit some of their villages to learn about the culture of this trip and learn how they traditionally cultivated tea. This morning we move on to our next destination – Tipamphake. It is a small village inhabited by the Tai Phake community who originally came down from Thailand via Myanmar sometime in the 16th century. Before breakfast we stroll through the village, catching a glimpse of the day to day life of the Tai Phake people. 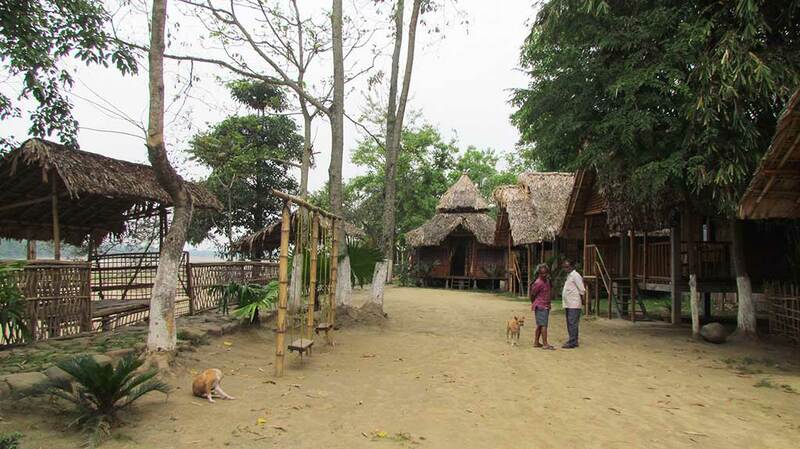 Chat up with the villagers, and visit their house to see them weave and do other household work. Drive down to our next destination, Majuli. On the way we will stop at Namphake, a larger Tai Phake village. Over here we visit the monastery and interact with the monks . 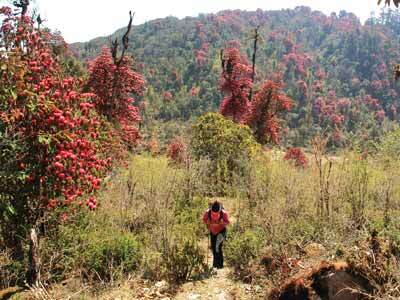 Today we go for a full day excursion to Jadav Molai forest reserve. 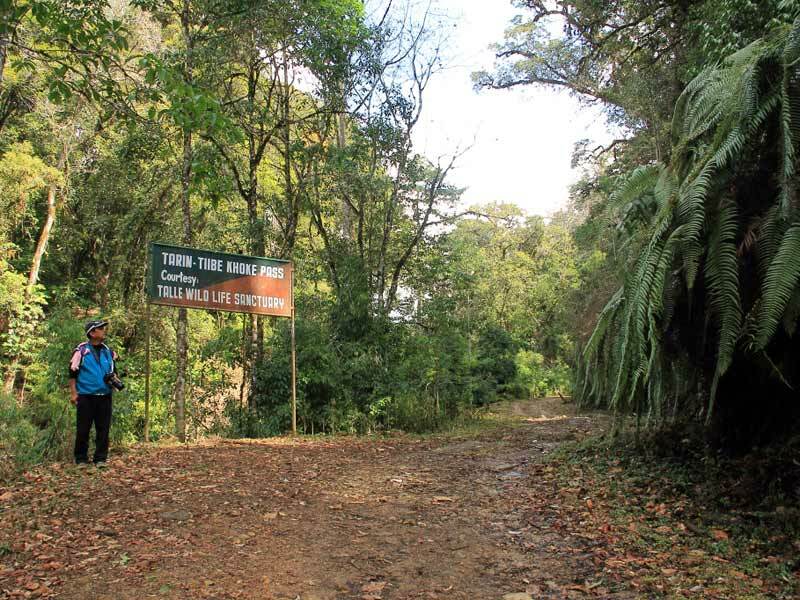 The forest reserve has been named after Jadav Payeng, who has now been awarded a Padma Shri for planting this forest single handed, over a period of 30 years. The forest now houses some tigers, Rhinos and other herbivores. Take an inspirational walk in the forest , in the hope of doing our bit to make this world a greener place. The most idyllic way to explore Majuli is on cycles, and that is exactly what we do this morning. We cycle across the quaint roads of the Island to visit some of the satras, which are Vasihnavite monasteries. Have hearty conversations with the monks on religion and their simple way of life . Later we drive to the mask making village where a family has been making masks for special dances , since the past four generations. By late morning we take our return ferry to Nimati Ghat, continuing our drive back to Dibrugarh . On the way we visit the ruins of the Ahom kingdom in Sibsagar. 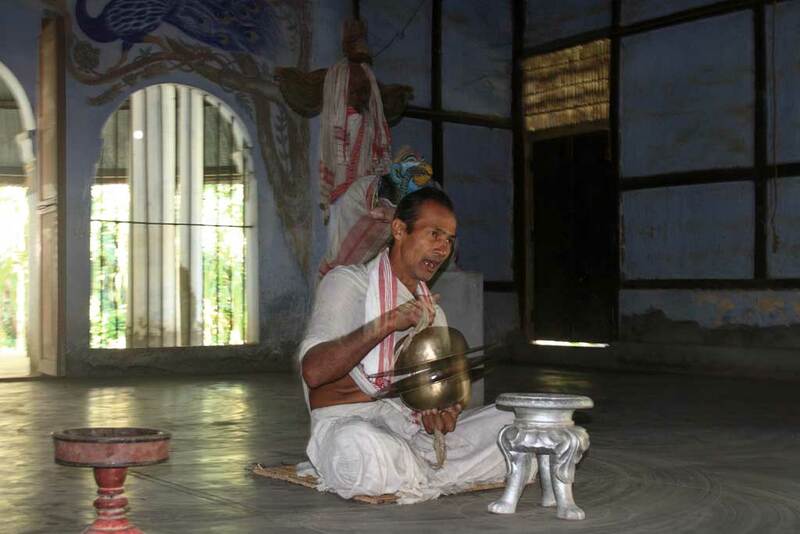 They ruled Assam for nearly 6 centures, shaping much of the modern day culture of Assam . We visit a temple, palace and a burial ground from their glorious era, learning all about their history. After breakfast drop to Dibrugarh airport.